Our new App for Android is live. 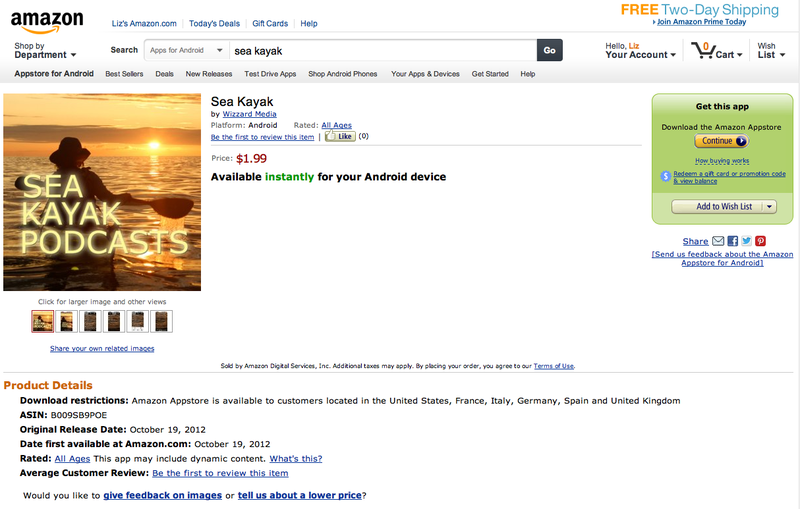 As with the iPhone App I'm not too pleased that I am forced to charge $1.99 for it. 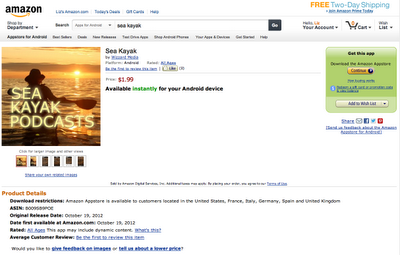 I would prefer it to be free, but the whole thing is run by Libsyn and this is the minimum charge they permit. 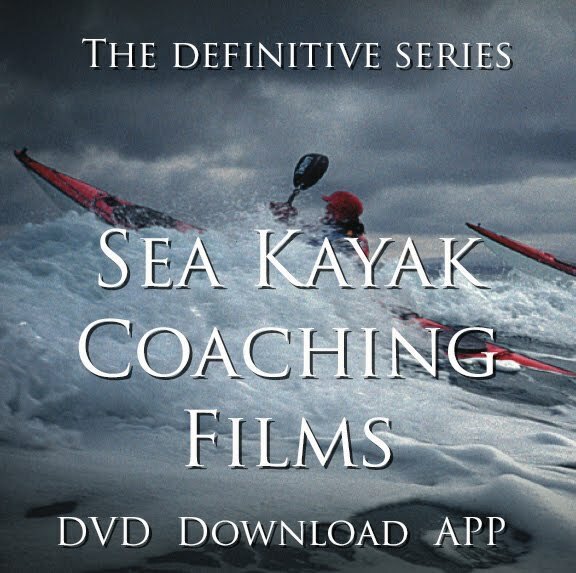 It is a pretty neat new way to access Sea Kayak Podcasts and also bonus content which I hope to start adding to new podcasts. The next new podcast will go live on 1st November featuring Joe Leach who set a new record for sea kayaking around Britain. I am disappointed, do you have any influence in this matter? Please keep up the excellent podcasts, and I will continue using Juice to download them. I'm delighted you enjoy the podcasts. I've e-mailed the people who make the app for Libsyn (they're Wizzard.tv) to see what they say. They also apologise for not having the alternative you'd like. Now, I don't think that answers your question. I think you're trying to download it from Amazon in Canada - am I correct?